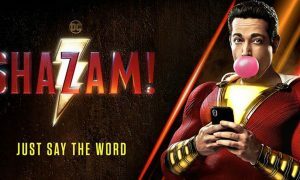 Cinemas have had their best fortnight since Easter with ticket sales for the past two weekends pushing over $42m and the weekend for the week ending June 29 contributed $19.3m after the weekend for the week ending June 22 contributed $23.5m. The second weekend of the Pixar sequel to Finding Nemo was a school holiday treat for many with the number of screens growing from 524 to 543. The screen average dipped from $19,539 last week to $13,899, but that was still easily the best performance from any movie over the weekend. 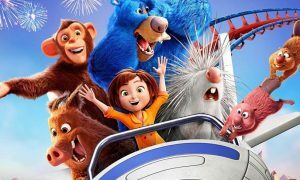 The film has already taken $20m to date and a school holiday cold snap could see young moviegoers pushing that number much higher. Cinema audiences have waited 20 years for the sequel to Independence Day. 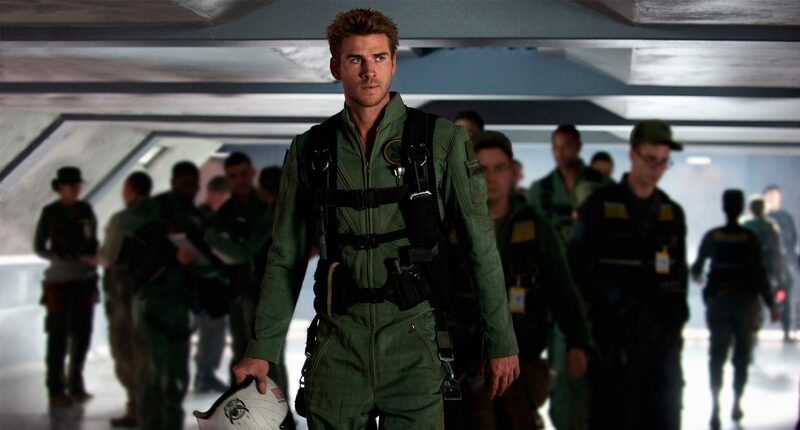 It was a disappointing launch to the movie starring Liam Hemsworth given that the movie was pushed out on to 537 screens. However, it still managed a not-too-shabby $8,997 per screen with its weekend take just under $5m. A very solid second weekend with a second-best top 20 screen average of $9,244 from its 231 screens. Takings slipped 25% from its opening weekend as total earn speeds toward $7m. After three weekends the horror tale has reached $9m to date with just over 200 screens still showing the movie. Screen average nearly halved this week to $5,650. The biggest week-on-week crash of any film in the top 10 saw the dollars drop 70% to just over $1m. The film shed 127 screens to 303 with a screen average of $3,374.